Another year...gone! I wanted to do a bit of a recap of the highlights of this year's Harry Potter Month so I hope you'll indulge me and join in on one last Potter-themed post...before we get to announcing the results for the House Cup! Every year that we have Harry Potter Month, it reminds me of how this story will live on in so many people. I want to thank every single person who participated again this year and helped make this another successful Harry Potter Month. Whether you joined in on the House Cup or simply kept up to date on our goings on by reading, commenting, thank you. Big Congrats to Ravenclaw for winning the 2016 House Cup and well done to Gryffindor, Slytherin and Hufflepuff! EVERYONE did such an amazing job participating, posting, commenting, reading, crafting and watching all the Harry Potter awesomeness! 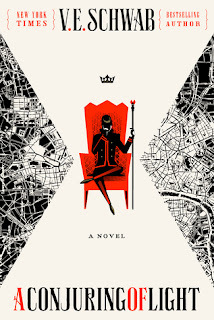 Don't forget, even if you didn't win the House Cup, every point you earned gained you an entry for a giveaway Faith will be having (because she's awesome) She'll be announcing the winner tomorrow! This is so much fun! I'm bummed I missed out on this event you guys sponsored on the blog, but hopefully next year I will be more on top of things and be able to join! 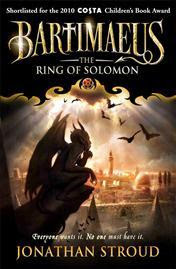 and i would LOVE to get a chance to set aside time to reread the series soon. 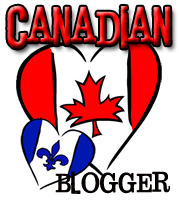 I'm impressed you managed to read the first 5 what with all the other reading and things you do for your blog! Congratulations to everyone! :D This was just such a wonderful event; it is so lovely to be able to share the HP love like this every year. 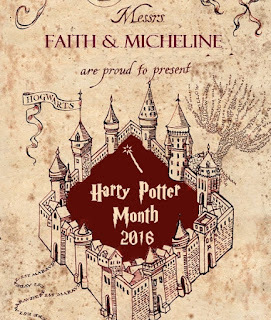 ♥ Thank you again to both you and Faith for all of your hard work organizing HP Month, promoting everyone's posts, and keeping tally of the House Cup points. I can't wait to see what everyone brings to next year's event! It was our pleasure Lee^^ Thank YOU for participating again and sharing in the fun and memories with us ♥ I'm already counting down to next year too LOL! Agreed Amanda :D Thanks for joining up and I can NOT WAIT to see what everyone comes up with next year!! I loved it so much! Thank you very much for hosting HP Month. It was great fun and an amazing opportunity to indulge in everything HP with my fellow HP fans. Looking forward to the next year! Congrats to Ravenclaw! This year was so good! I had so much fun reading everyone's posts and learning all sorts of new things about the Harry Potter fandom. 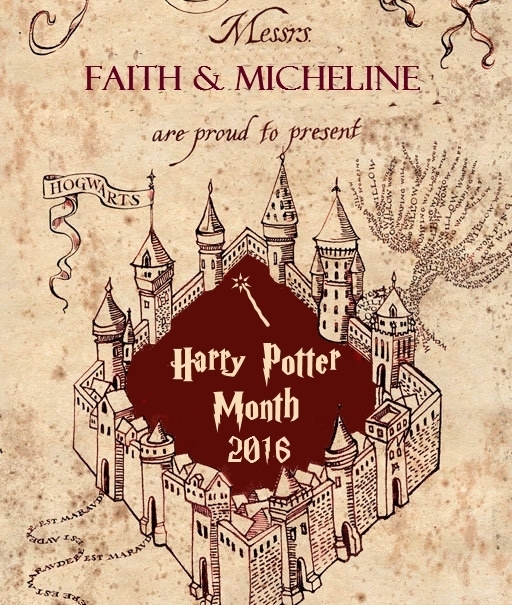 Thanks to you and Faith for hosting HP Month. 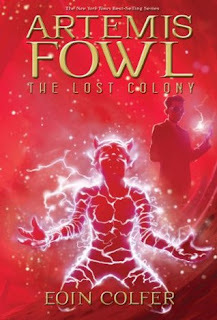 I cannot wait for next year! Just wanted to drop you a quick line to say that you should be so proud on another successful Harry Potter Month. I am so bummed that I couldn't take part this year, but I'm glad it was such a success for you!! I loved all your variety in HP posts this past month and I hope your HP reread is EVERYTHING and so is Cursed Child.